This document is the French translation of the Student Exploration Guide for Order of Operations. This tr... (more)anslation was made possible by Alberta Regional Professional Development Consortia and ExploreLearning. This document is the French translation of the Assessment Questions for Order of Operations. This transl... (more)ation was made possible by Alberta Regional Professional Development Consortia and ExploreLearning. This is in addition to the gizmo. It is the directions for students to create either a word document or ... (more)powerpoint after they complete the gizmo. Modified from the exploration guide provided by Gizmos. Spaced better, bigger font, lines added for stude... (more)nt answers, and some vocabulary changed. This lesson is a great extension of reviewing PEMDAS or GEMDAS! Love It!
. It is good for all ability levels because students don't get hung up on the math, they can focus on which operation has priority,. Great order of op practice! This is a perfect way to allow the students to see why they are not performing the operations in the correct order! Good interactive warmup to review oder of operations! HS likes it too! This gizmo is great for reinforcing the order of operations. Receiving immediate feedback is awesome, especially for incorrect answers. This is a great Gizmo to use as a homework option to assess students comprehension. 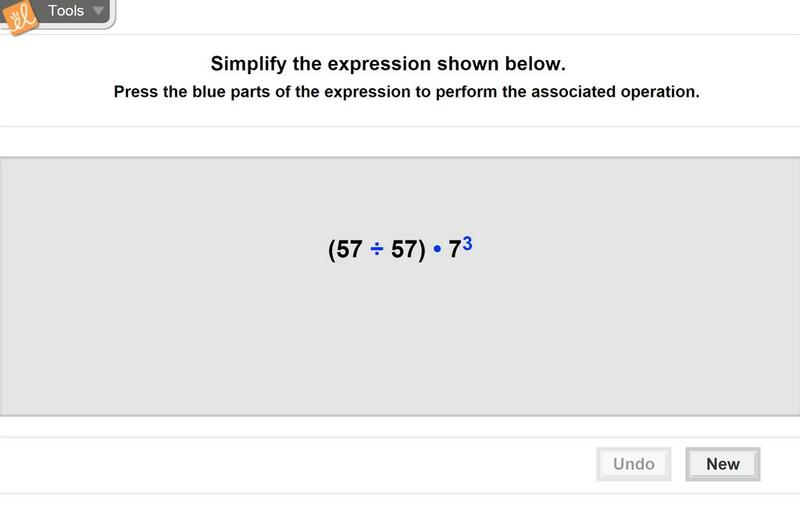 Great Gizmo to quickly learn the order of operations. This Gizmo was very helpful in reinforcing my class. I really like this Gizmo. I think it will help students with the correct order which is what is most important. This Gizmo really helped my students to focuse on the operation oder, since they did not have to worry about the arithematic.